-# of serious relationships(over 1 yr)? -Painted or not painted nails? I realize that one reason we love doing these is that everyone loves talking about themselves and loves attention. Why else is social media so popular. But it occurred to me that there’s another reason as well. I don’t know about you but I’m almost always really busy. There’s more to get done every day than I can possibly do. And it doesn’t leave as much time as I used to have to get together with friends or go to events. Even though I still have a pleasently wide circle of incredible friends. The isolation is even worse since I work at home. So it’s more important than ever, but also easier, to connect with people I have some sort of affinity with. 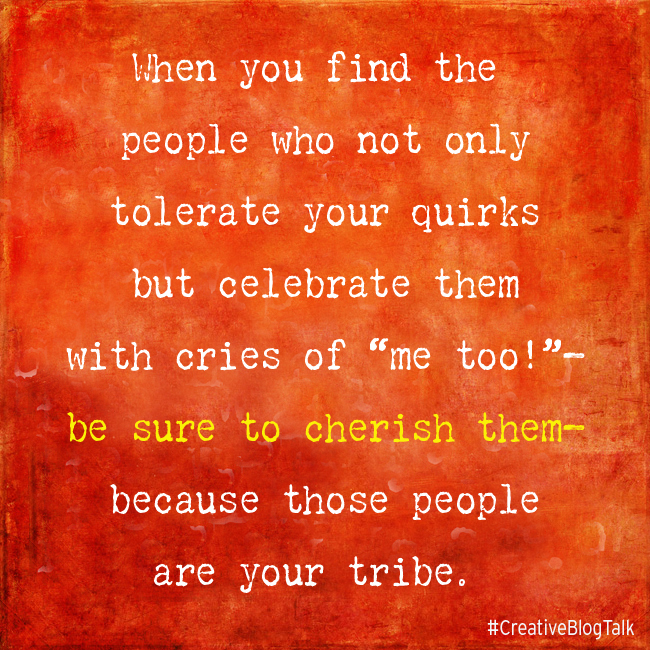 I need to feel like I’m a part of my tribe. I remember hearing a statistic that the invention of the telephone helped to reduce levels of depression in farmer’s wives, a condition that was once called ‘Prairie Madness.” I really understand that. I remember hearing the story of how my mother’s mother had been a nurse and midwife, a vital part of her community, when the family lived north of Houston, Texas. People in need or the doctor would come by at all hours to get her help. When my grandfather, not a man to be questioned, moved the family hundreds of miles away to an isolated farm in south Texas she suffered from depression so acute that she was sent to an asylum in Austin and given shock treatments. I’m sure she was never the same again. The poor woman lost her place in society, lost her friends. She lost her tribe. I’m a writer and illustrator, so in other words, I communicate for a living. It’s so important in my life to connect with people. I love to meet unusual people, people from foreign countries and different backgrounds because I love discovering how alike we are. It seems like I always find something in common with everyone. It’s exciting. But being with a group of friends or family is like slipping into a warm bath. Comforting and even life-affirming. These days we have more opportunities than ever to connect with people, though I realize it’s mostly on a surface level. I still enjoy the connecting and look forward to meeting people in person as often as I can. Being connected to people I have things in common with makes me feel more secure and definitely enriches my life. What about you? 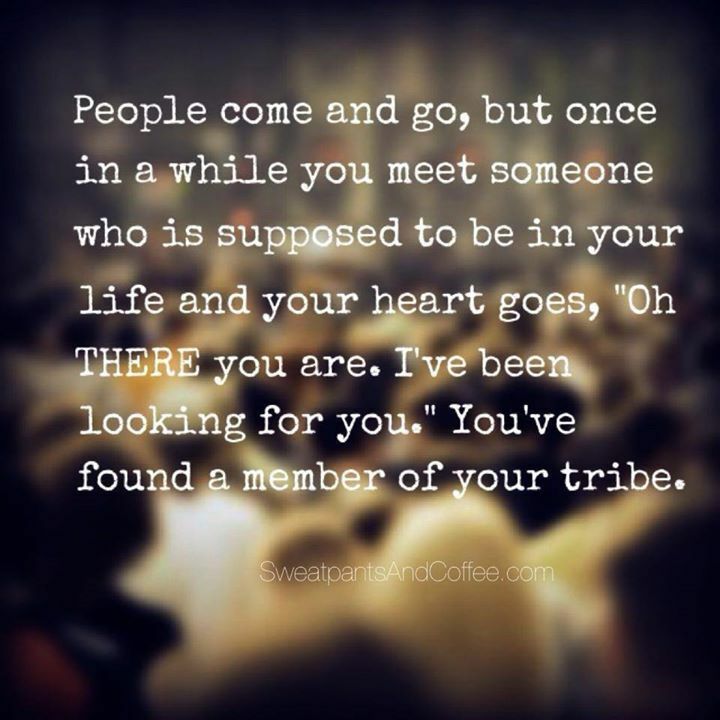 Do you feel like you belong to a tribe? Is it mostly family or friends? What connects you? I’d love to know. And if you’d like to answer the questions, I’d love to read your answers. -Bath or shower? Both. Daily shower and periodic luxurious baths. with all the girly fixins. -Favorite movie? Impossible to choose. Maybe I could narrow it down to a hundred or so. I love movies. -Best year in HS? Freshman, though actually none. HS was pretty horrible, mostly because of my parents’ divorce and a difficult home life. -# of serious relationships(over 1 yr)? 7. 3 of those lasted over 5 years. I’m a serial monogamist. -Dream job? I’m doing it. Now if only it paid better. -Talking or fighting? Talking, please! -Makeup or no makeup? Mostly none, but I make an effort when I go out. -Favorite TV show? Of all time? Buffy the Vampire Slayer or Firefly. Anything Joss Whedon, I suppose. -Hair up or down? Up for working, down the rest of the time. -Painted or not painted nails? Both, but mostly not. -shirt or dress shirt? T-shirt, usually with a video game related picture. -Flip flops or sneakers? Flip flops around the house, sneakers for longer walks. -Big purse or small? Small, always fairly compact. I have none if I could. -How many tattoos? None, yet. I can’t decide. -Diamonds or pearls? I dislike diamonds and the historical De Beers monopoly and manipulation of society, so pearls. -Favorite animal? I love all animals, but If I had to pick one, a horse. -Rap or country music? Some of both. I have very eclectic music tastes. Look at this cute little comment. It’s like a sample comment just to prime the comment pump. Does anyone even know what priming the pump is any more?